Cartoon by Murdoch for the Christchurch Press. Reproduced by permission of @domesticanimal. Heads in the Sand last Sunday, in which a thousand or so New Zealanders at 12 beaches around the country put their heads in the sand to symbolise the Government’s failure to act on climate change, was a great success. It was covered on TV1, on NZ’s leading Chinese-language TV station, by a German TV crew, on Stuff, in the Herald, on Scoop, by radio channels including Newstalk ZB, in the International Business Times and in the “The Ecologist” magazine. And it clearly rocked Climate Change Minister Tim Groser, who was forced to defend his Government’s awful record on climate change and ludicrously inadequate climate negotiating position just as he prepared to leave for the COP 20 climate talks in Lima. But the climate movement isn’t finished with the Government yet over its woeful failure to deliver real action on climate change.Generation Zero has an excellent action called “Cut the Gap” coming up on Monday. They are asking people to sign up to visit their local National Party MPs on Monday morning, between 8 and 9am, to either congratulate them for pledging new action on climate change in Lima, or showing our disapproval if they don’t act. The list of confirmed actions is at the bottom of this post. 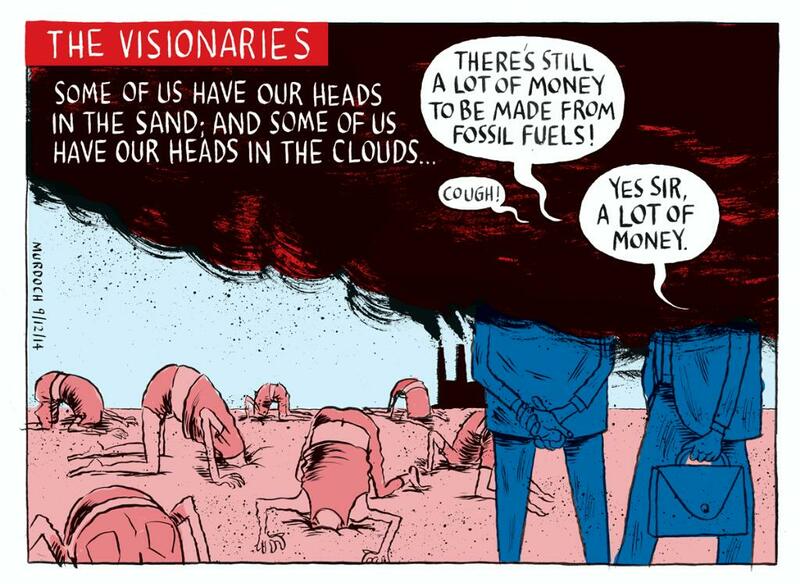 Coal Action Network Aotearoa thinks Generation Zero’s Cut the Gap is a great sequel to Heads in the Sand. We hope you’ll decide to take part. Email nina@generationzero.org.nz if you would like your town to be on this list!